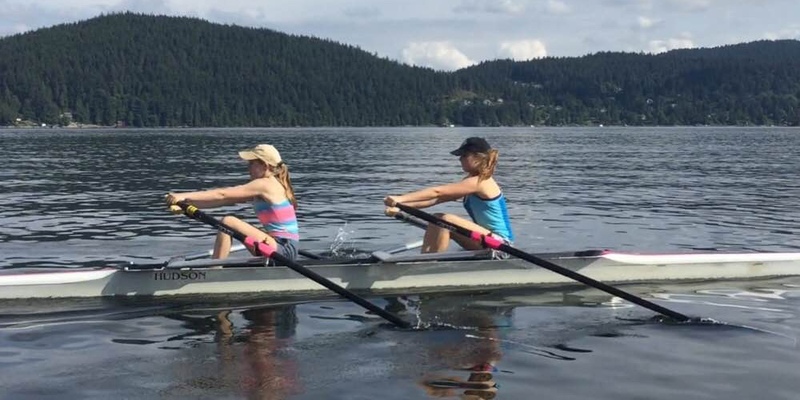 The youth rowing program is intended for youth in grades 8 - 12. New rowers normally start with the fall season although some new rowers can be accommodated during the spring season. 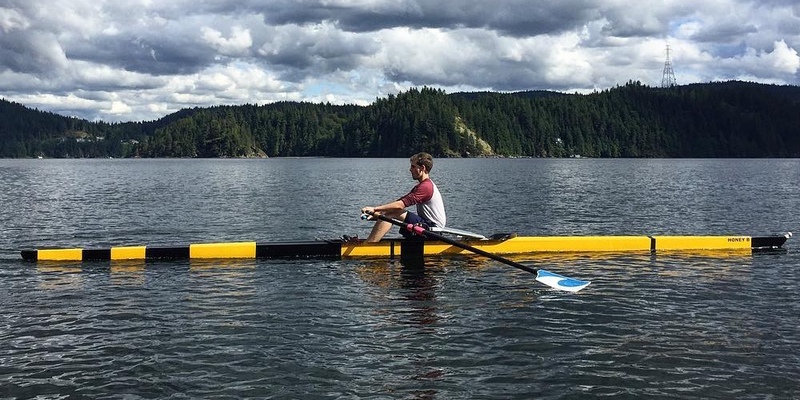 Experienced rowers can join any of the fall, winter, spring or summer seasons. New rowers are taught the basics of rowing. Experienced rowers work on skill improvement. All rowers are taught the basics of racing. Club Development is for skilled youth rowers who take their rowing seriously and want to compete at regattas. Entry is at the discretion of the head coach based on demonstrated skill. This summer program is a one week summer camp for youth aged 13 - 15. The camp emphasizes the sport of rowing, but you will also get to enjoy bouldering, mountain biking, hiking, yoga and either kayaking or paddleboarding.